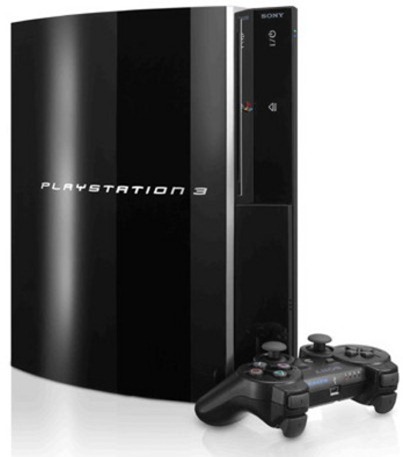 PS3 Firmware 3.56 Hacked / Jailbroken In Less Than 24 Hours ! Well that didn’t take long! As Engadget reports, Sony’s latest PS3 firmware v3.56 has been hacked in just 24 hours after its release. With Sony obtaining a restraining order against hacking master George (Geohot) Hotz, it was left to KaKaRoToKS to work the magic, and the community was not disappointed. He has posted the signing keys online, and so it is now only a matter of time when custom firmwares for 3.56 are released. Wii hacker Youness Alaoui, also known as KaKaRoToKs, announced on Twitter that he’d successfully unpacked the firmware and published its signing keys, opening the door for new custom firmware to be created that would mimic the latest update and allow hacked PS3s to regain access to PSN. Presumably this will now lead to another update coming for the PlayStation 3 with Sony hoping to close the door once and for all. Of course, they haven’t managed it yet so I wouldn’t hold your breath just yet!